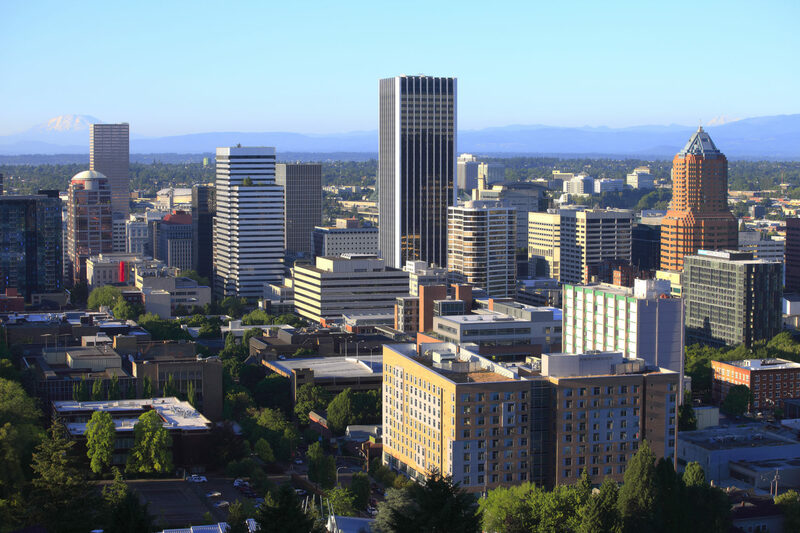 Consumers often have questions about the basic process of filing for a bankruptcy in Oregon and filing for a bankruptcy in Washington. The dedicated bankruptcy attorneys of Baxter & Baxter, LLP, can guide you through this process. 1. Free initial consultation with a bankruptcy attorney. We can ask questions about your income, assets and debts, and get a clearer picture of your financial picture. You will meet with a bankruptcy attorney who can answer your questions about the process of filing for bankruptcy, the cost of filing bankruptcy, and pre-petition planning. 2. Gather documentation. We will provide you with a packet lists the information and documentation that we need to prepare your bankruptcy petition and schedules. These include bank statements, pay stubs, and information about income, assets and debts. 3. Complete online or telephone credit counseling course. Click here for the Access Hope website for pre-bankruptcy credit counseling certificate. Use Attorney Code 191F25D to have certificates transmitted to us electronically. 4. Sign petitions and schedules prepared by your bankruptcy attorney. We will review your packet and documentation and prepare the petition and schedules for you. The petition and schedules will be filed with the court and an Automatic Stay will be initiated, preventing creditors from attempting to garnish, sue or collect from you. 5. Attend 341 meeting of creditors with the your bankruptcy attorney. The bankruptcy trustee (an attorney appointed to your case by the Court) will ask you questions about your petition and schedules, and about your income, assets and debts. Your bankruptcy attorney will prepare you for the meeting so that you know what questions to expect. 6. Complete online or telephone debtor education course. Click here for the Access Hope website for post-filing debtor education certificate. Use Attorney Code 191F25D to have certificates transmitted to us electronically. 7. Get your discharge — and a fresh start!